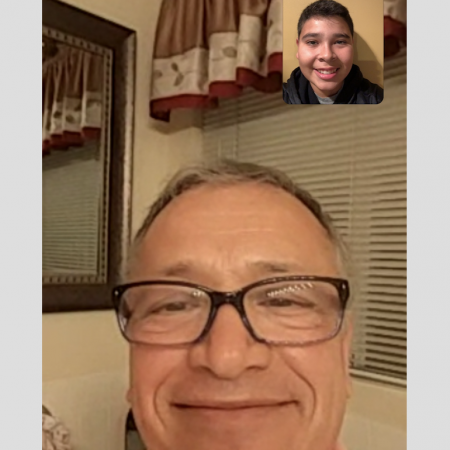 On January 6, 2019, Diego Velazquez interviewed his grandfather Fernando De La Torre who describes his transition to the US from his home in Mexico in the 1960s. Fernando also explains the differences between Mexico and California. In this interview, he states his past struggles and how he had to overcome them. Lastly, Fernando recounts his connection to his family and how his family is everything an is what he is most proud of. Something that is very surprising was at second 30 where Fernando says that he used to wake up every morning and he would say hello to everyone in his neighborhood. Nowadays you don't see that anymore, and it is interesting to look at the differences between lifestyles. Even if he didn't know them, he would still say good morning, so this leads him to feel more comfortable in his neighborhood.